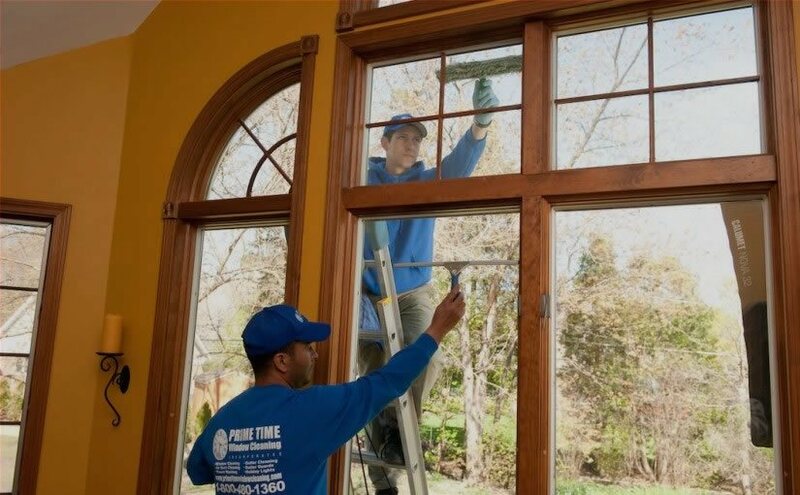 While the best time to wash your windows is in the spring and fall, there are a few of you who are ambitious enough to tackle cold weather window washing. 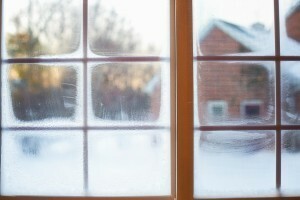 Winter windows need cleaning too, and we have a way to clean them without worrying about your cleaning fluid freezing. Things you’ll need: Your favorite auto windshield cleaner, a spray bottle, squeegee, and paper towels. 1. Fill your spray bottle with 2 parts windshield cleaner and 1 part water. Be sure to choose a windshield cleaner that can be used with freezing temperatures. 2. Choose one window to start with and spray it evenly with your mixed cleaning solution. 3. Squeegee your window starting at one top corner, then down the entire pane of glass. Be sure to wipe the squeegee after each pass with a towel. 4. Use paper towels or newspaper to soak up any remaining cleaning solution in the corners and sides of windows. Clean windows on an overcast day to avoid streaks. 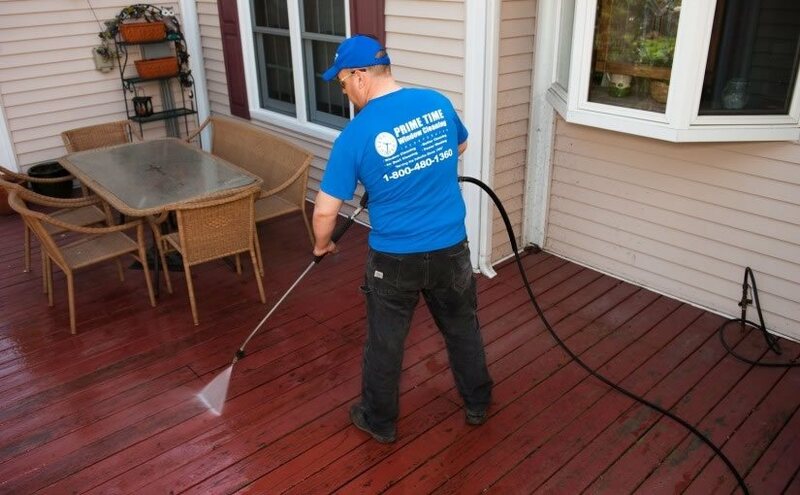 Dust windows and window sills before you spray any cleaning fluid. Microfiber cloths work well for drying windows without leaving streaks behind. Best of luck with your winter cleaning!